Sterling Pest Control Offers the Best in Florida Pest Control Services! 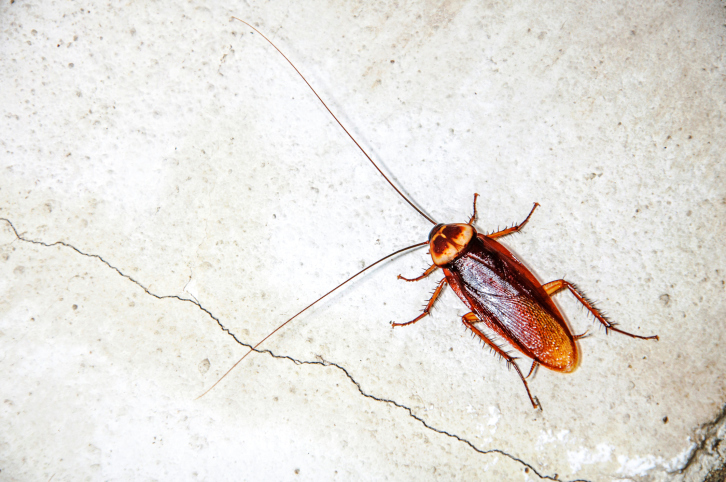 We can improve your life in Orlando, FL by exterminating and preventing many of the pests that bug you. Bed bugs control is now the #1 insect problem in the United States. 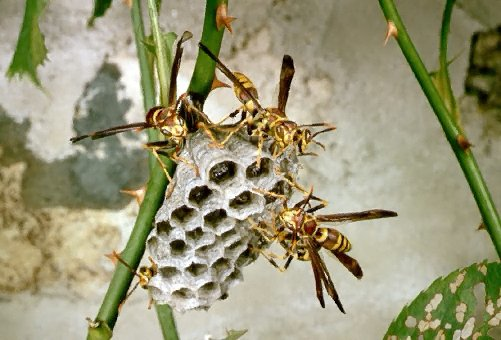 Why is bee and wasp control in Orlando, FL essential? 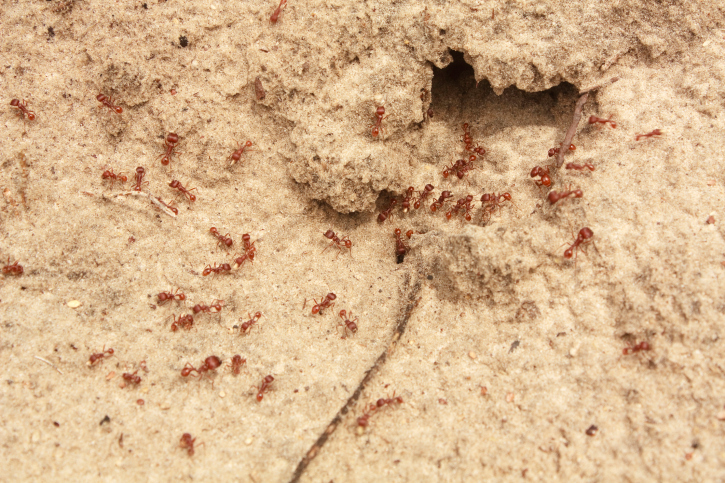 Our fire ant control services in Orlando, FL involve removing the ants that are currently living on your in your property. 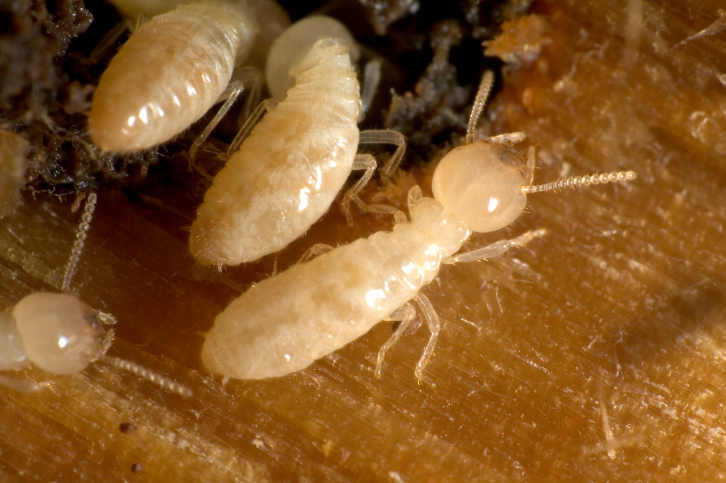 We’re the top termite treatment and pest control company in Orlando, FL. The Sentricon® Termite Colony Elimination System is more than just a way to shut down termite colonies in Orlando, FL. We have become the most trusted name in lawn care and ornamental services in Orlando, FL. 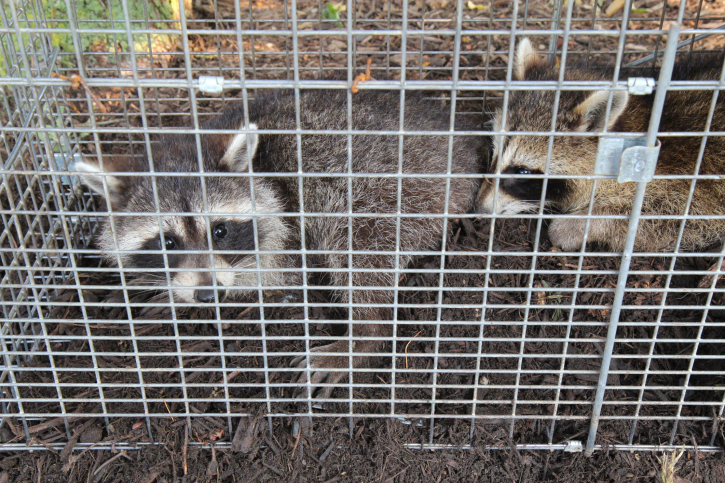 When it comes to animal pests in Orlando, FL, you can trust us to deal with the problem to your satisfaction.